With BPM tools, you can design, deploy and execute all your processes and workflows. This type of software also enhances your efficiency in the adaptation of changing market conditions. A Business Process Management (BPM) tool, which views the entire business as a set of processes, is one of the basic requirements of any company in order to optimize their internal processes. It is nothing but a set of activities required to accomplish your business goals. With BPM tools, you can design, deploy and execute all your processes and workflows. This type of software also enhances your efficiency in adapting to changing market conditions. Moreover, BPM tools also help in minimizing the inefficiencies and boosts your customer engagement. These BPM software are mainly used to deliver a pictorial representation of your process. Here we have listed some of the best open source and free BPM software. 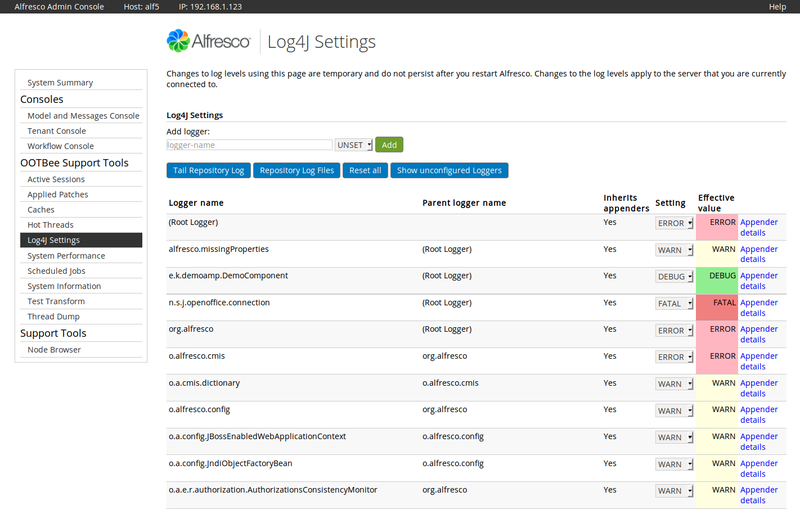 Alfresco is an open-source simplified BPM software built to easily create and modify the processes. It has visual tools using which even non-technical users can design the processes effectively. 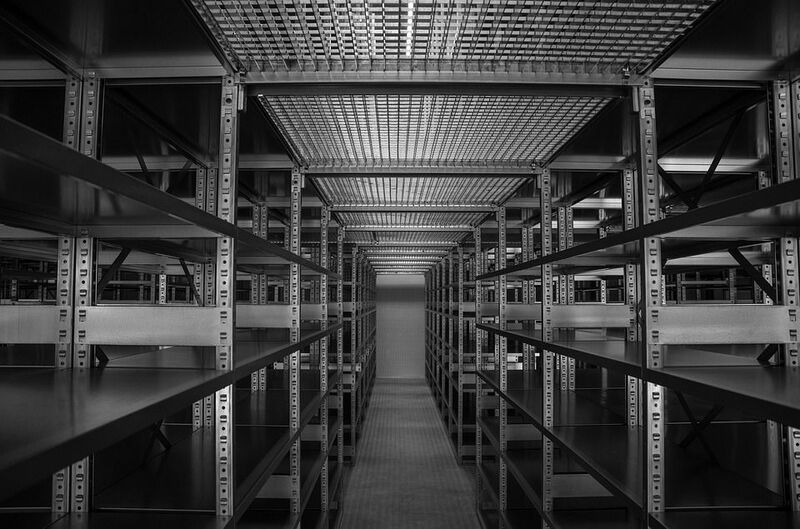 In this software, repetitive manual steps are eliminated by decision tables which automates the entire processes based on configurable business rules. The software also has content-sharing support which allows file sharing between multiple users. 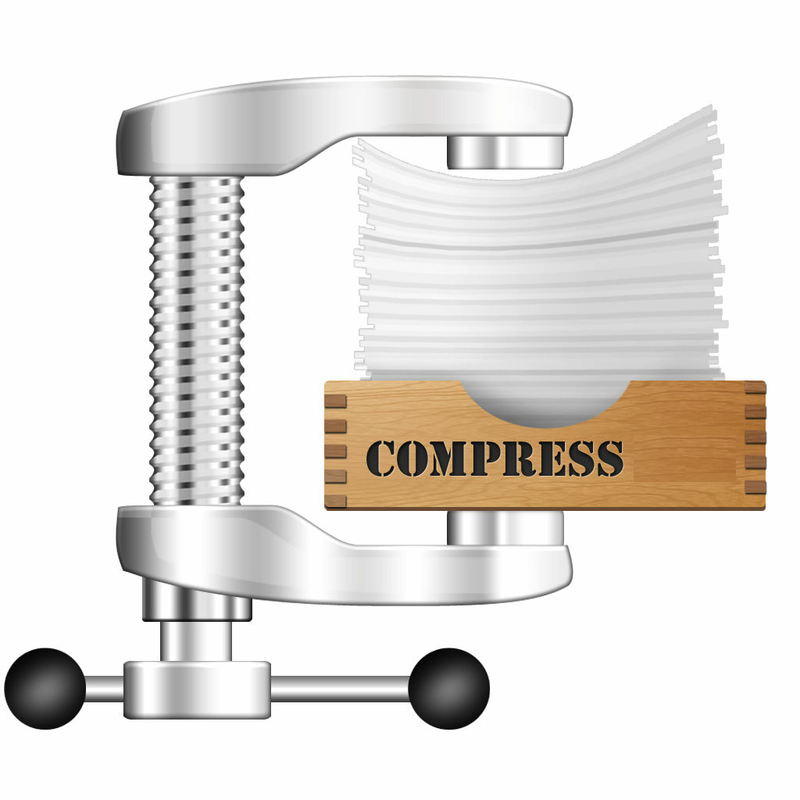 It is compatible with mobile devices and allows the user to access their files from anywhere. In addition, it has analytics tool which delivers in-depth insights in order to increase the process performance and efficiency. It is an open source BPM platform that delivers an enhanced user experience. This software has an easy user interface with simple drag and drop option. 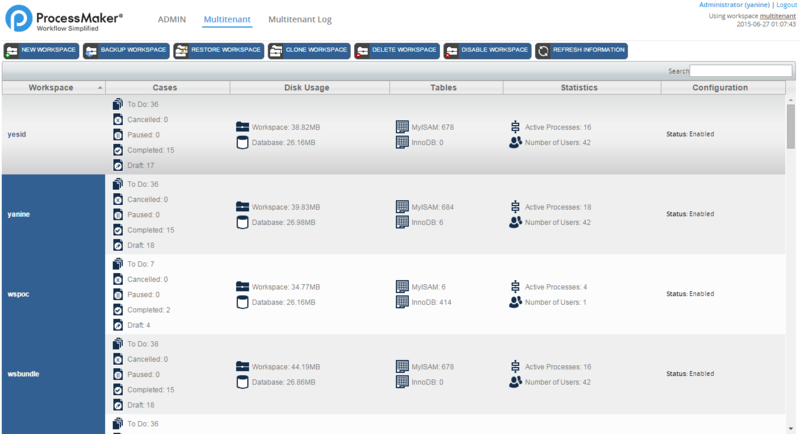 Bonitasoft has an intuitive dashboard using which you can actively monitor and detect errors in your applications. In addition, it has extensive APIs which allows you to build standout applications. More to this, it flawlessly integrates with many enterprise systems like CRMs and ECMs. Its BPM engine will allow you to deal with complex transactions in a highly secure way. 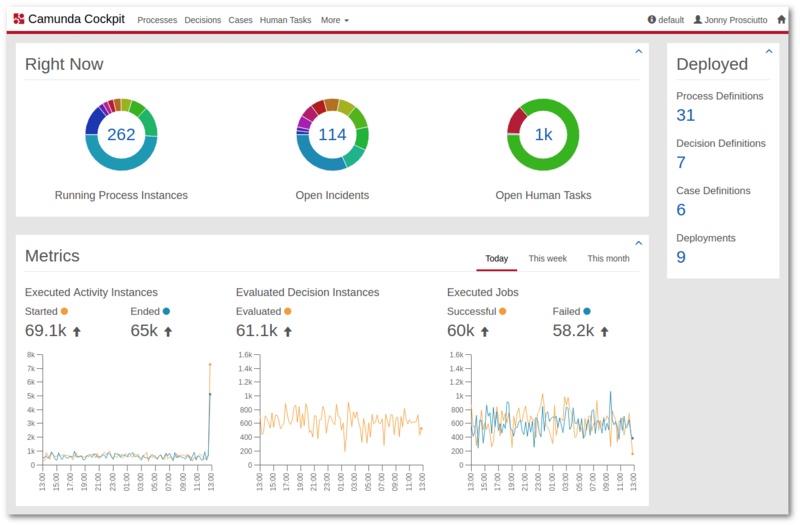 Camunda is an open source workflow automation tool with powerful execution engine to easily model, execute and improve your business processes. It has modeller which is an easy-to-use application to build BPMN process diagrams and decision tables. Based on BPMN model, you can create and assign tasks to the end users by using tasklist feature. It has a cockpit where you can monitor the entire workflow and identify the technical issues. 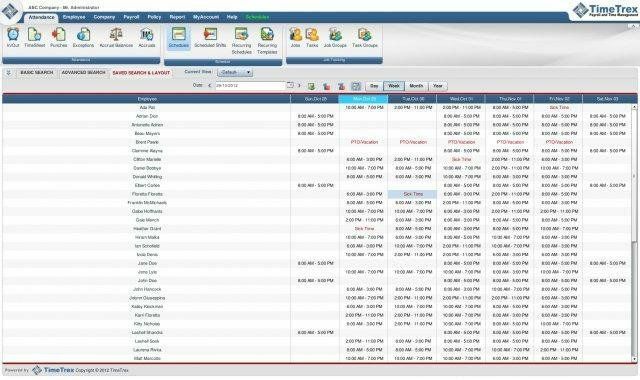 By using its optimize feature, you can create and customize reports which can be exported as a CSV file. It is an efficient UML and BPMN maker tool which is used to easily build your workflows. 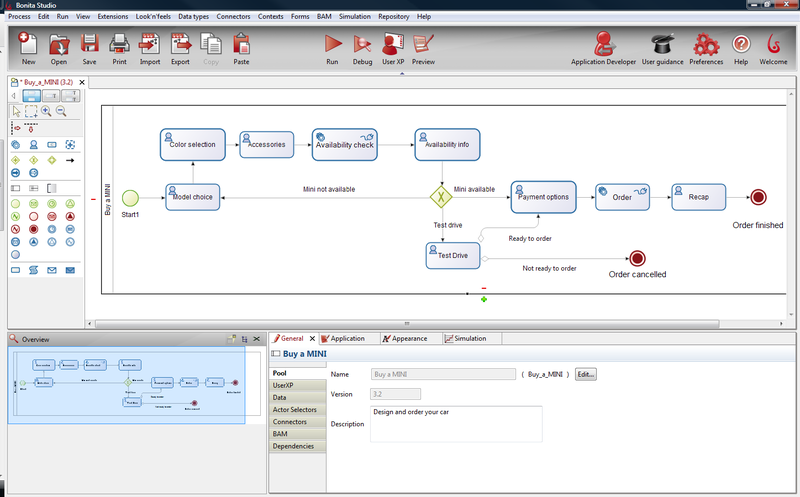 This software collaborates BPMN and UML in a single tool in order to support business process modelling. Modelio has XMI import/export option and even allows you to publish your models in HTML format. 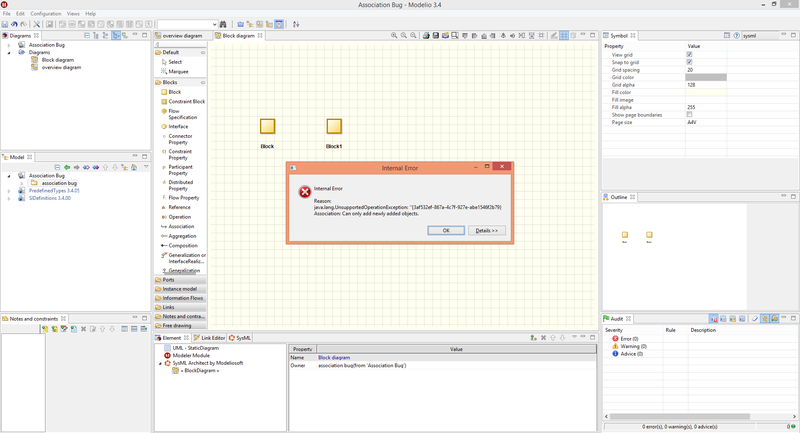 Modelio supports Java code generation and java automation. Along with this, this open-source software also supports Jython scripting language using which you can define macro scripts. ProcessMaker has a simplified drag and drop interface using which you can easily design your workflows. It seamlessly runs on multiple devices and allows you to complete your process design with a web-based interface. It has an intuitive dashboard where managers can track important metrics based on which they can make key business decisions. With ProcessMaker, you can easily create forms without coding with its DynaForm designer. 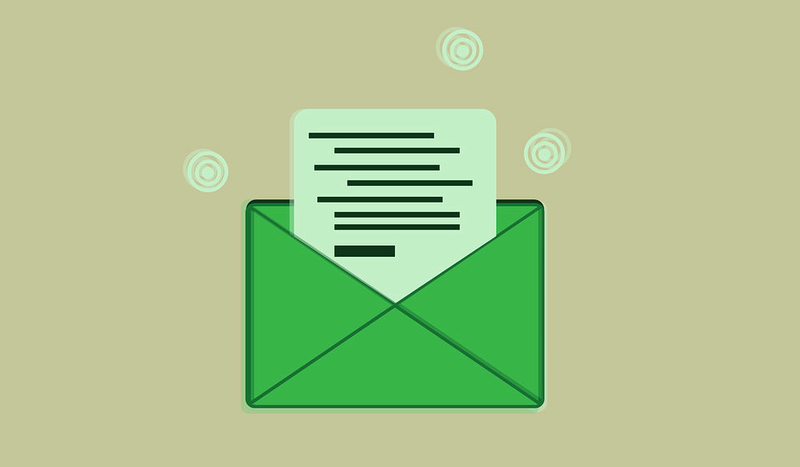 Moreover, you can easily import and export these forms in a JSON file format. In addition, you can create roles, groups and departments in order to customize your processes by using its user management features. The open-source plan of ProcessMaker comes completely free. These are the best free and open source BPM tools which you can deploy to effectively build and manage your business workflow. These open-source BPM tools have all the essential features and are very much suitable for startups as well as small size businesses.